Fool me once shame on you, fool me twice shame on me. 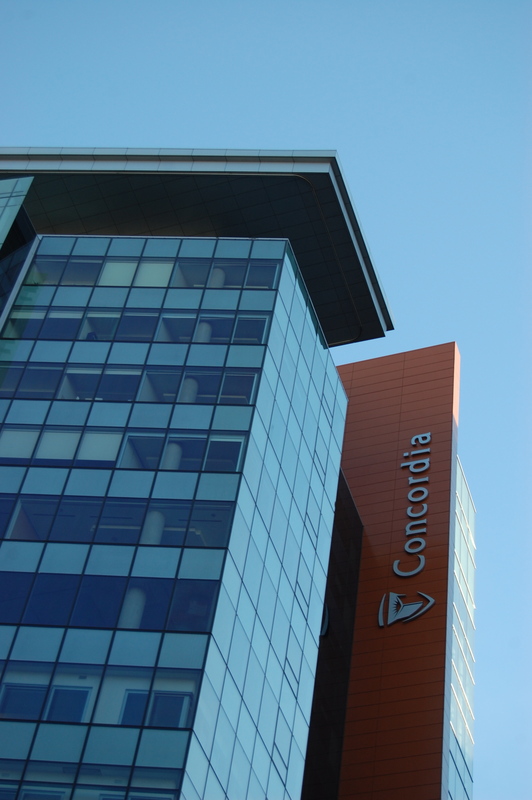 After Concordia University’s administrators spent $2.4 million buying out two former presidents and five other senior administrators, many students feel that they have lost confidence in the institution. Needless to say things were looking grim for Concordia. However, despite all this doom and gloom, things are looking up for Concordia under the reign of new President Alan Shepard. Many students who were interviewed expressed feelings of hope toward the new leadership and some students never even saw a problem to begin with. “If they wanted someone out that bad it’s obviously because they [were] not doing a good job and in the end it’s better to just hire someone else altogether,” said John Molson School of Business student Vanessa D’Amico. Those students who did see an issue with Concordia’s past mistakes say that the University is slowly coming into a new era, shedding all the baggage that preceded it. The Gazette has called this new era a “culture of respect and hope” for the university. Many students are finding themselves somewhere between contempt and respect. They find themselves in a transitional culture of hope. Shepard’s first weeks at Concordia have been without any major hiccups so far. He’s managed to renew the dialogue with students, faculty and staff and connected with the external community that supports the university. While there is definitely a more positive vibe on campus, Concordia’s governance still has to prove that they are learning from their mistakes and can be trusted. For now it appears that Concordia University’s governance has been put on academic probation.